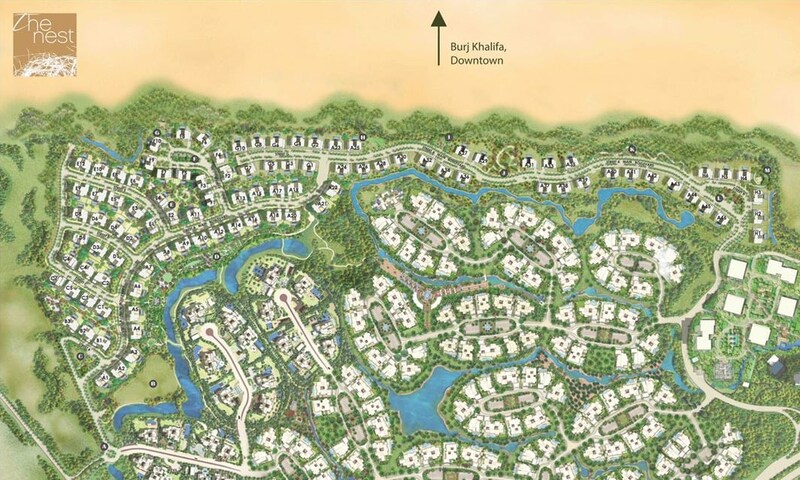 Gulf Sotheby’s International Realty is proud to offer this Stunning plot in The Nest development of Al Barari. 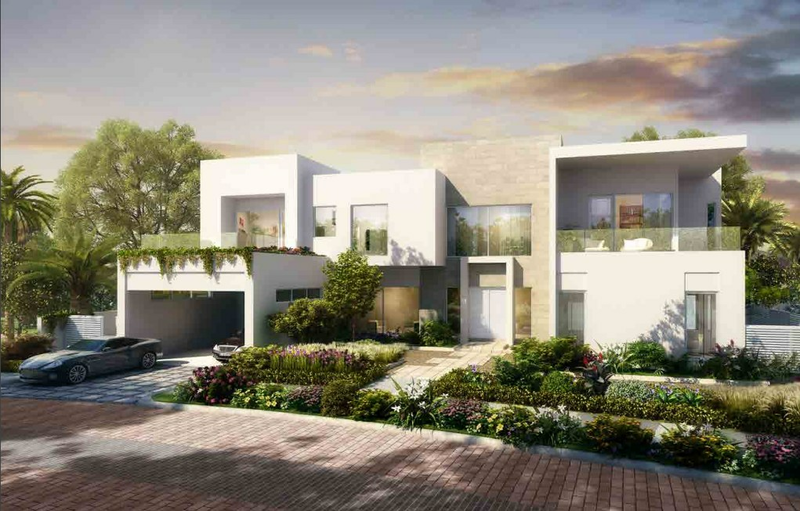 The Nest offers the perfect balance of community and privacy. 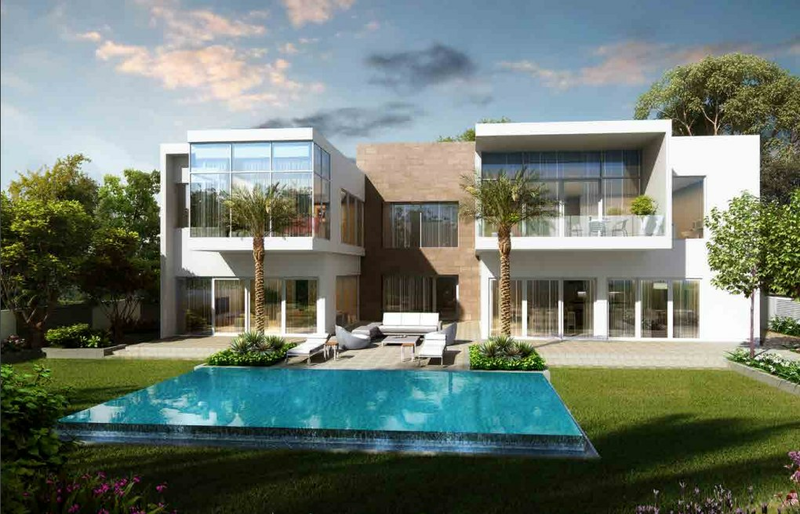 The same attention to detail applied to the outdoors will also be present inside the homes. 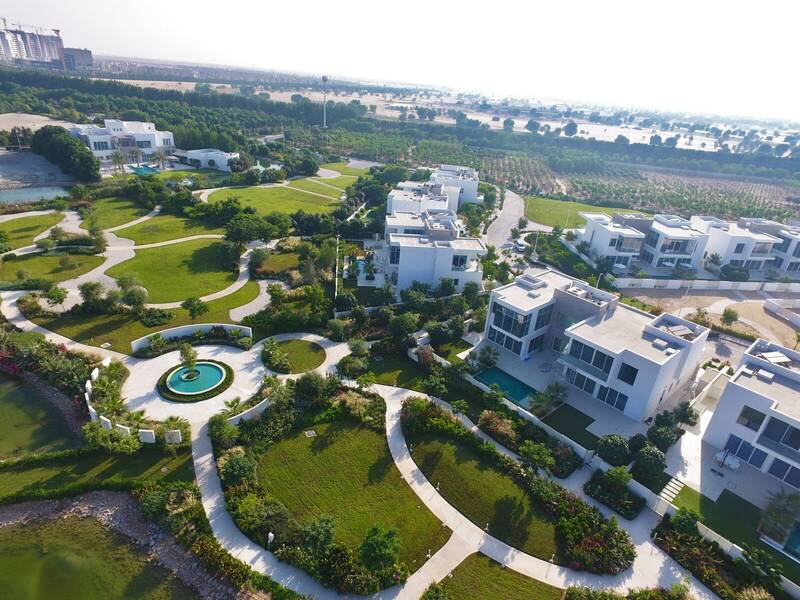 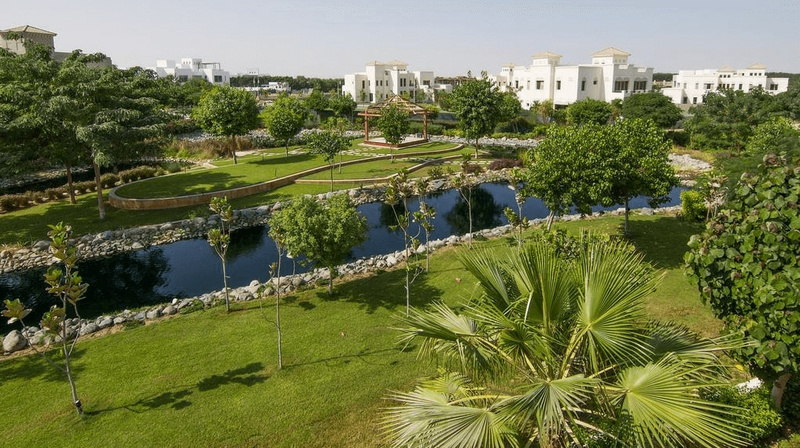 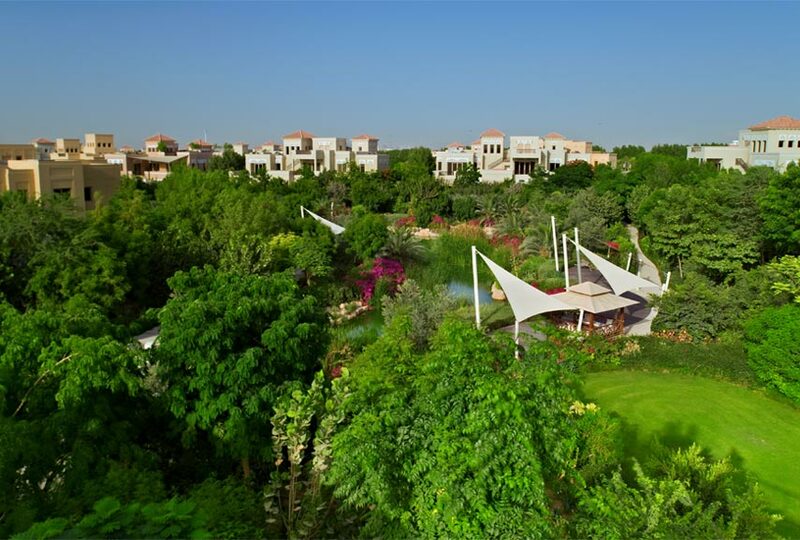 The beautiful yet functional homes boast expansive views of Al Barari’s landscaped gardens and the adjacent nature reserve, proving once again that luxury and nature can co-exist. 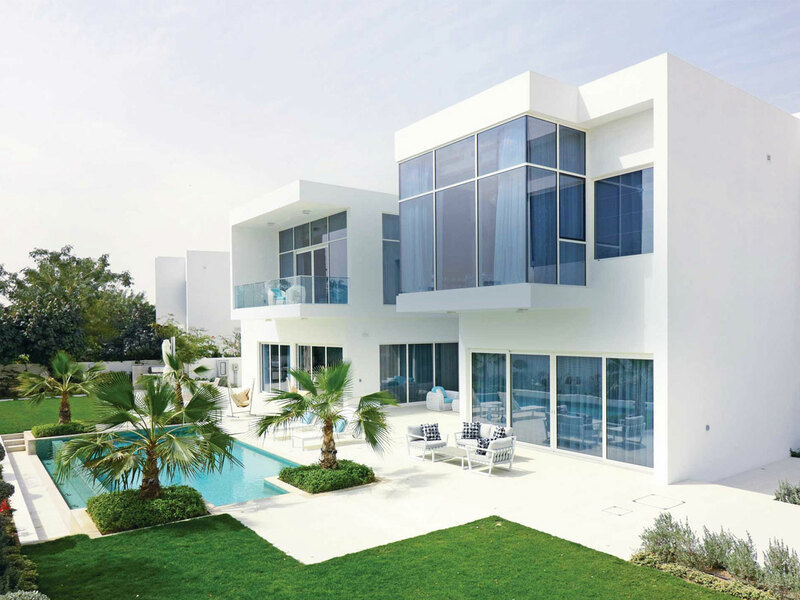 Buying plot gives you the flexibility to design your villas as per your style. 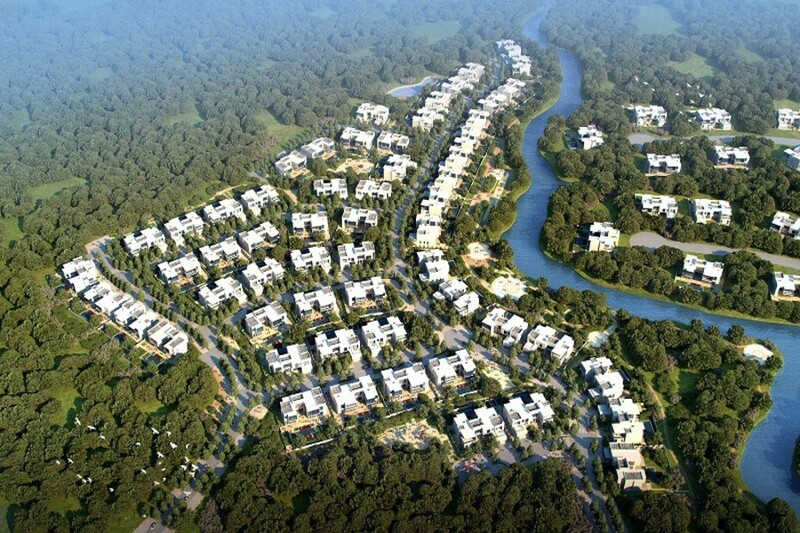 We have multiple options for plots, with plots on big Al Barari lake and also villas facing landscaping.